The General Data Protection Regulation (GDPR) is a new legal framework that comes into force on May 25th 2018 and builds upon the existing Data Protection Act. 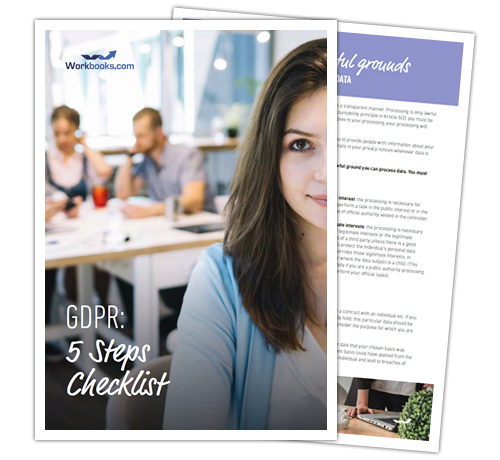 GDPR will significantly impact businesses holding or processing data belonging to individuals from the EU. Many of these businesses will have to change their current data protection practices and policies to ensure compliance. Download it now to learn more about this significant piece of new legislation and how to help your business work towards compliance.